Warwick and Royal Leamington Spa are the two main towns in the Warwick District region of Warwickshire. Warwick is on the River Avon. 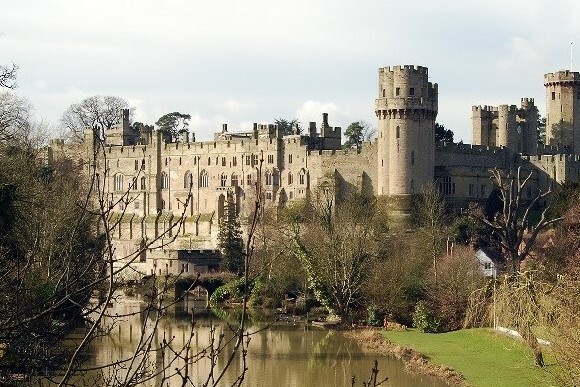 It is famous for the mediaeval Warwick Castle, founded by William the Conqueror. The Church of St. Mary has a Norman crypt and a tower with views over the town. The timber-framed buildings of the 14th-century Lord Leycester Hospital are by the West Gate. By contrast Royal Leamington Spa has wide boulevards, Georgian and Edwardian architecture and expansive, award-winning parks.